The National Park Service is estimating Peak Bloom to be April 3-6. Here's how to know when to go! 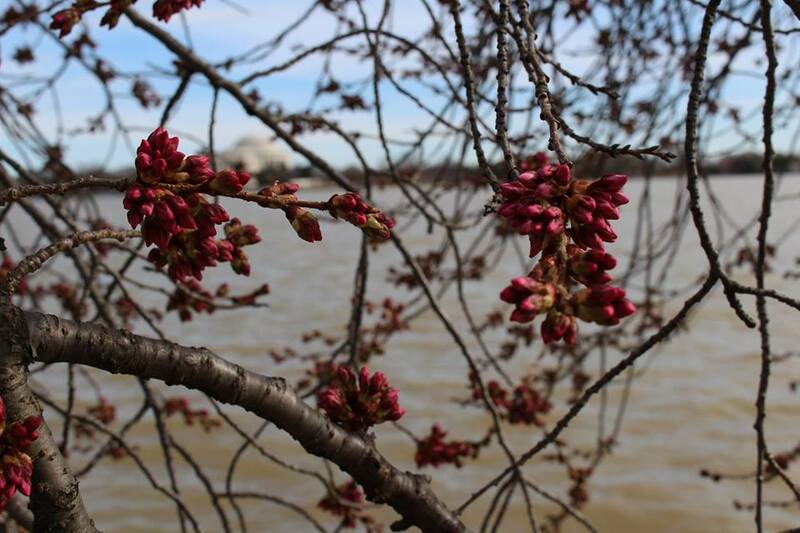 One of the easiest ways to check on the blooming stage at the Tidal Basin is to check the Facebook page for the National Mall. They're doing a great job of keeping it updated with real-time photos of how the flower buds are looking. Once you do make a plan, here's where to go. This handy map will give you an idea of where the highest concentration of cherry trees is located. Yes, they're all around the Tidal Basin, but that's where EVERYONE goes. If you're starting to feel a little claustrophobic, walk over to the riverfront or up past the Washington Memorial. There are plenty of blossoms to be photographed! Do NOT climb the trees. These are national treasures, folks! Do NOT pick the blossoms. Do your best not to photobomb people! Thousands of people will be looking for that one perfect shot, so be aware of your surroundings. Do take a picnic blanket and look for a quiet spot to enjoy the blossoms (stick to the pathways). Do have a meeting spot in mind if someone is dropping you off or meeting you. No, "in front of the Jefferson Memorial" isn't good enough (hint: it's round). Meet at least a block away if someone is kind enough to pick you up. There's no way they'll get close enough unless they're picking you up on a Vespa, and you don't want to hold up traffic. Are you heading to the Tidal Basin this year? Did we forget any tips on timing or viewing etiquette? Let us know in the comments below! 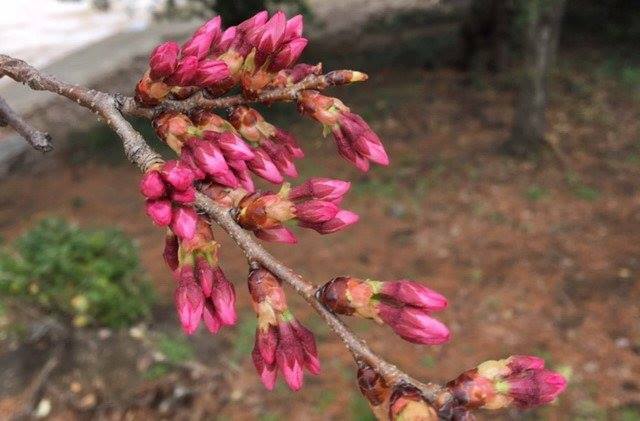 Here's the story of how so many cherry blossom trees came to grow in Washington, D.C.